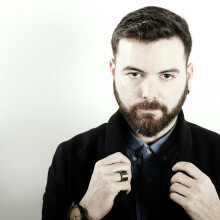 Cyantific AKA Jon Stanley, has been at the forefront of drum and bass for over a decade. 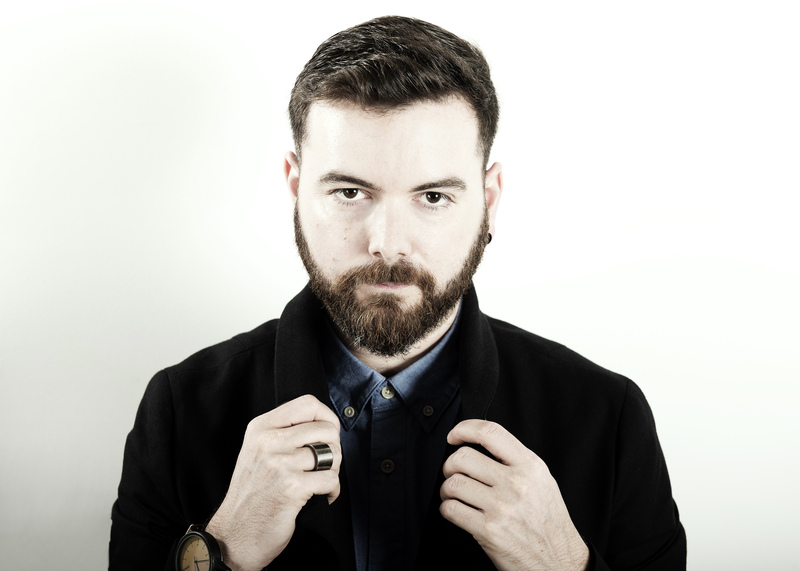 Known for devotion to his decks, pinpoint accuracy in the mix and his ability to construct dance floor anthems has seen Cyantific DJ around the globe. Recent remixes for the likes of Mike Mago, Lethal Bizzle and Ella Eyre have seen huge support across Radio 1 and 1Xtra. After just landing back from a headline tour of South Africa and with more high profile remixes in the pipeline there is a serious buzz around Cyantific right now.